Here at CGHQ (ChickenGuard’s offices!) 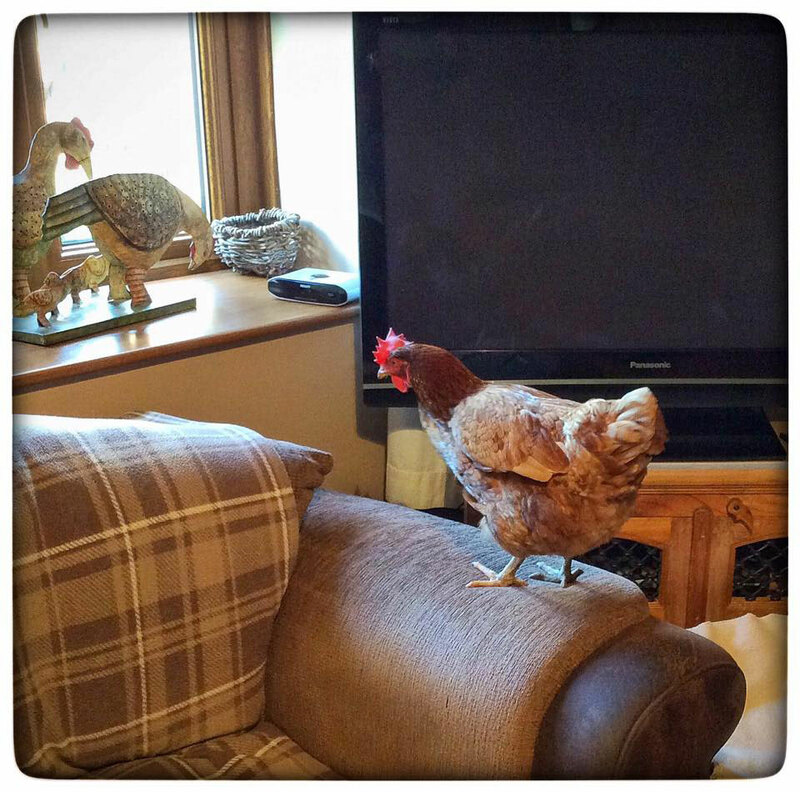 we’re constantly listening to our chicken owners’ views (and their chickens!). 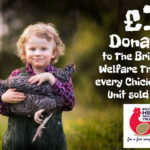 Our latest promotion has given us some hentriguing insights into the treats chicken owners like to give their girls. 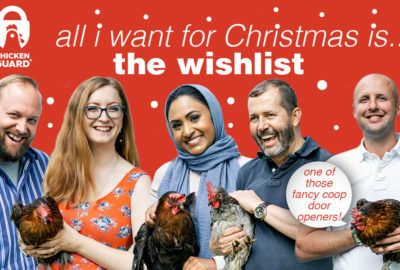 As a chicken owner you’ll probably recognise a few of these. But you might get a few surprises, a few laughs, even a few ideas! 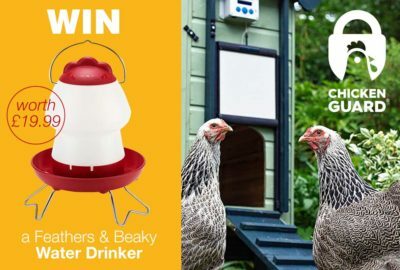 We ran a competition asking you what treat makes your flock get into a lava, dashing round the run and clucking as if their lives depended on it. 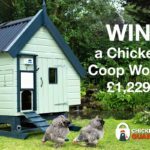 You responded as chicken owners do – with enthusiasm and bucket loads of ideas. True and open. 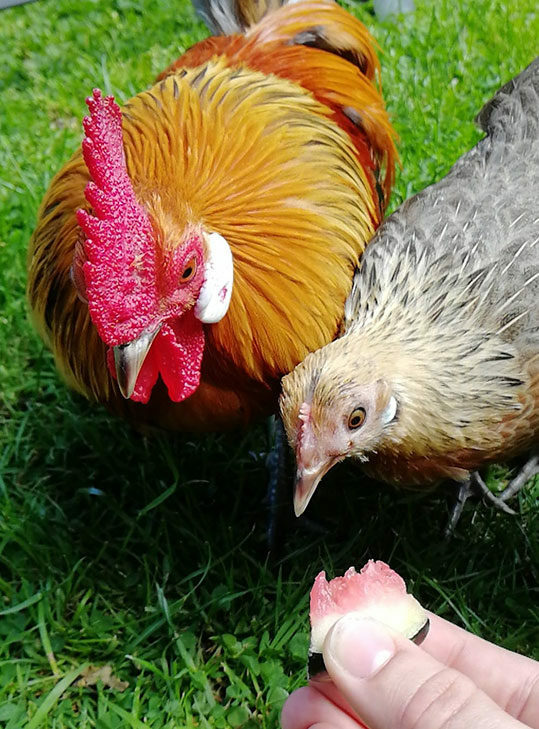 We compiled all the answers – some folks hens seem to be getting quite a few treats, so we have counted any treat mentioned. And put it together to give you a taste of the results! 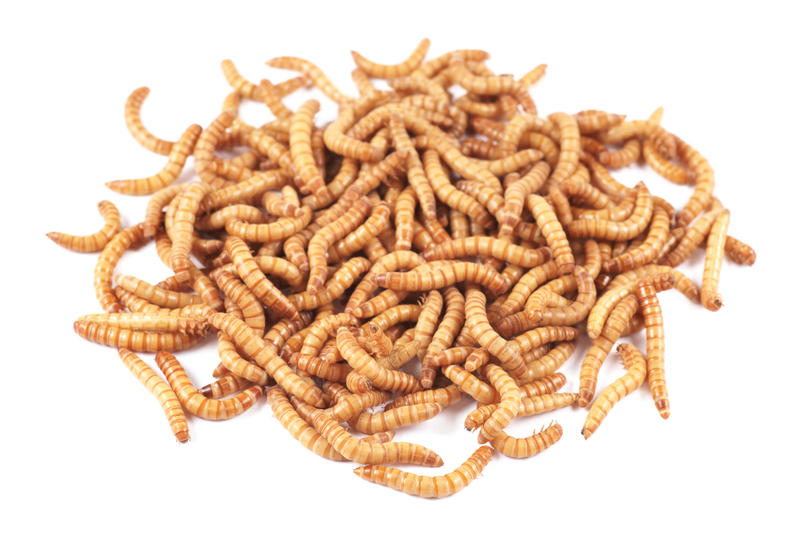 So here are the egg citing, tasty bits:Chickens favourite treat by some way is meal worms. Yes those lovely wiggly, wriggly little bugs. 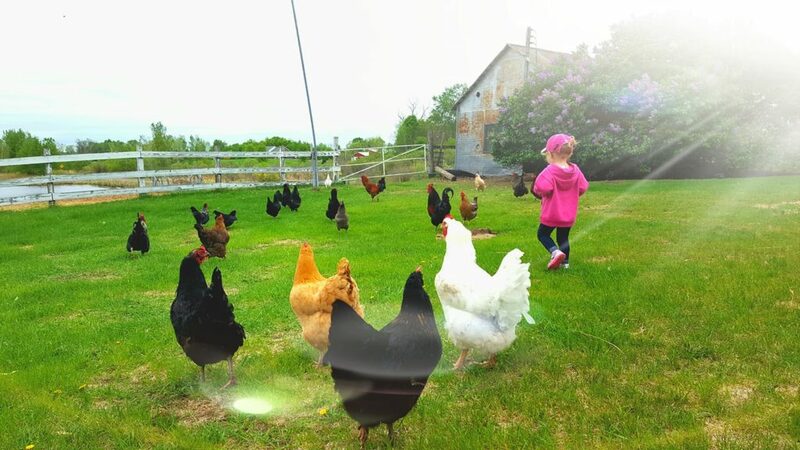 Chickens are real suckers for them. 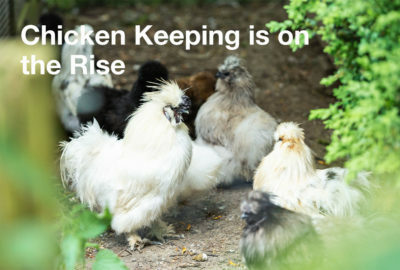 If you want to get your flock back in the run or into the coop in the evening those delicious wee creepies can help. 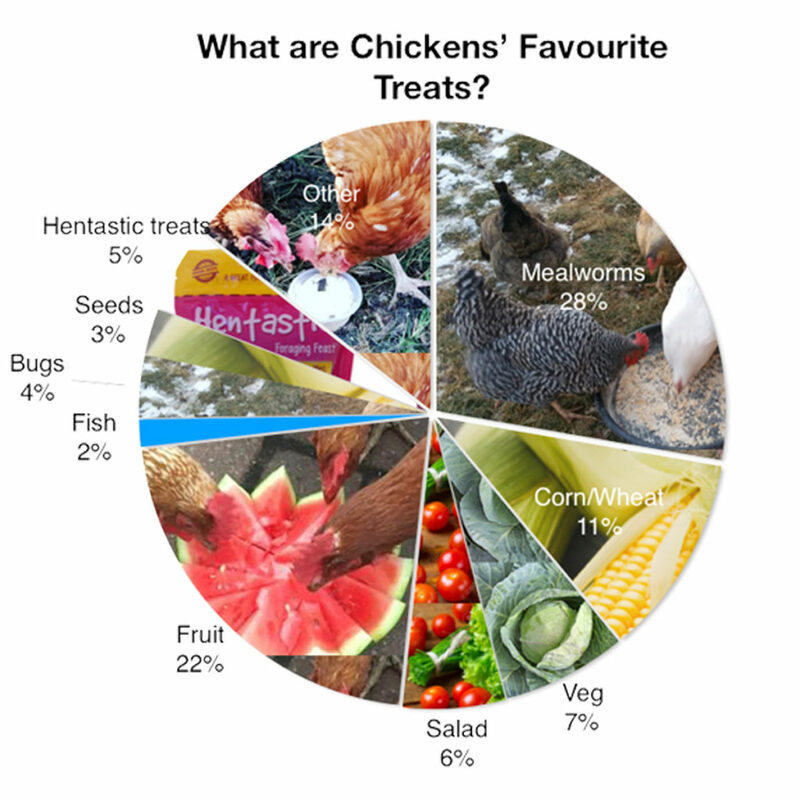 Almost 30% of chicken owners said that meal worms were a favourite treat. That’s highly specific and way more than the next in line, fruit at 22%. 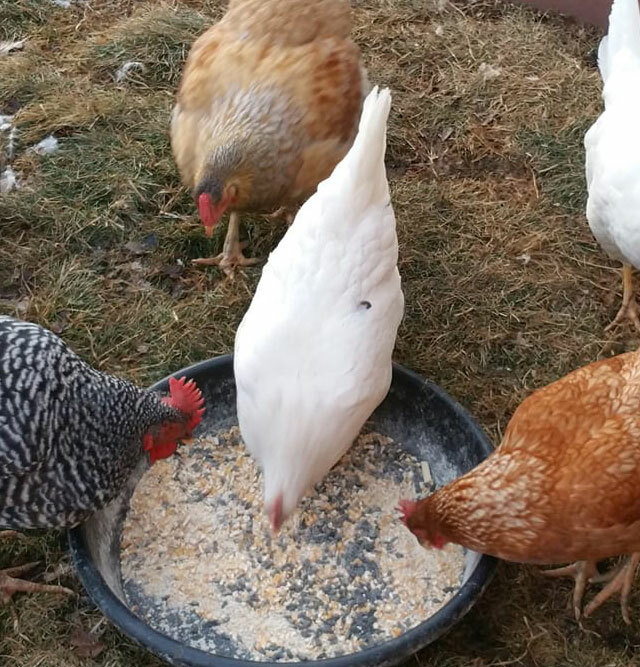 There is plenty of variety in the treats chickens are given and enjoy. Some tasty snacks, including quite a few that you might like yourself! 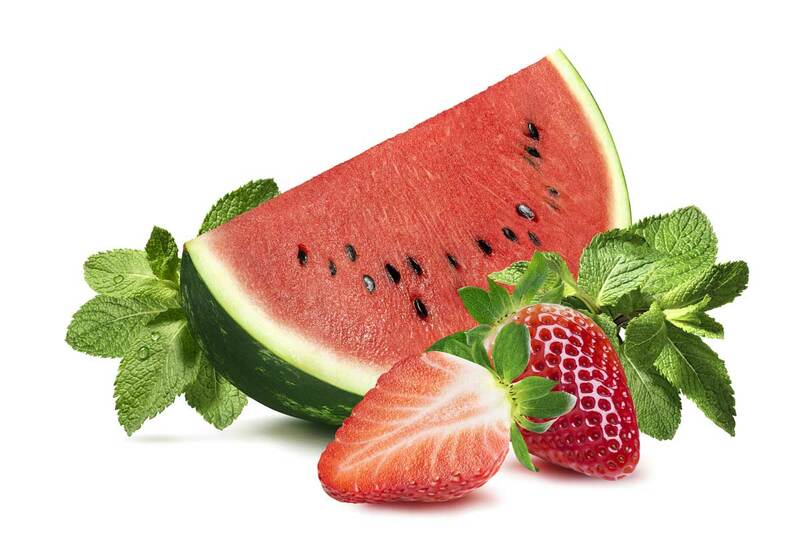 Like melon, and in particular watermelon, corn on the cob and strawberries – seem to get those girls running to you with abandon. * Grapes and strawberries are loved by many of you and your chickens. * Apples, peaches and bananas are also liked. * And then mice and even eats rats! Then there are the more exotic treats. The foods you give that are maybe a little over the top! A little too human. And popcorn is surprisingly common. In fact Ali B’s girls enjoy nothing better than “Popcorn and a good movie”. 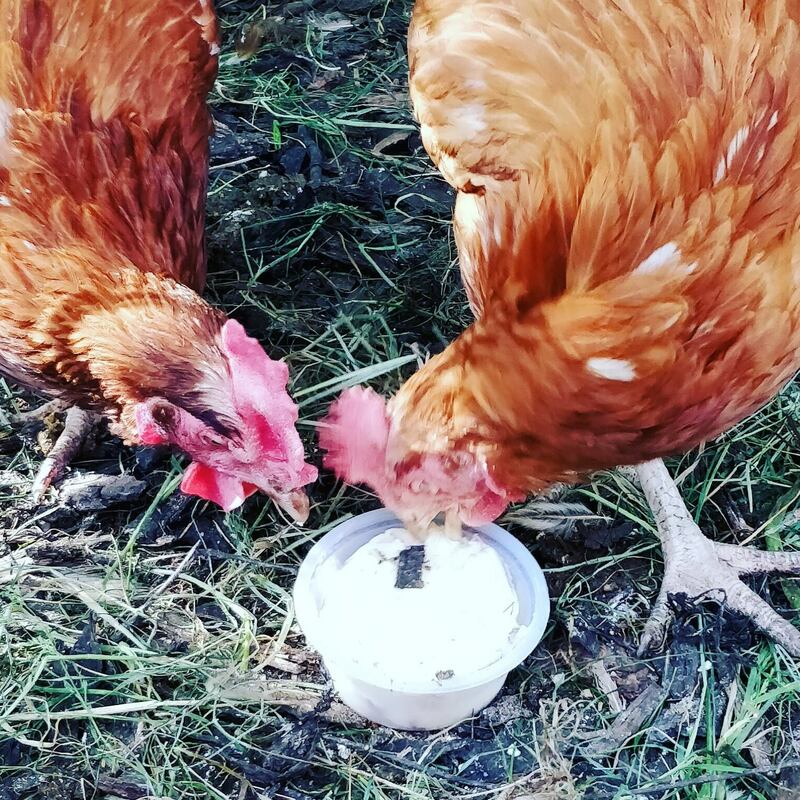 And finally here are some of our favourite comments from you about chicken treats. Stephanie L suggests: My girls love cheese savoury biscuits (this was by accident after my brother dropped some) oh and egg fried rice ? 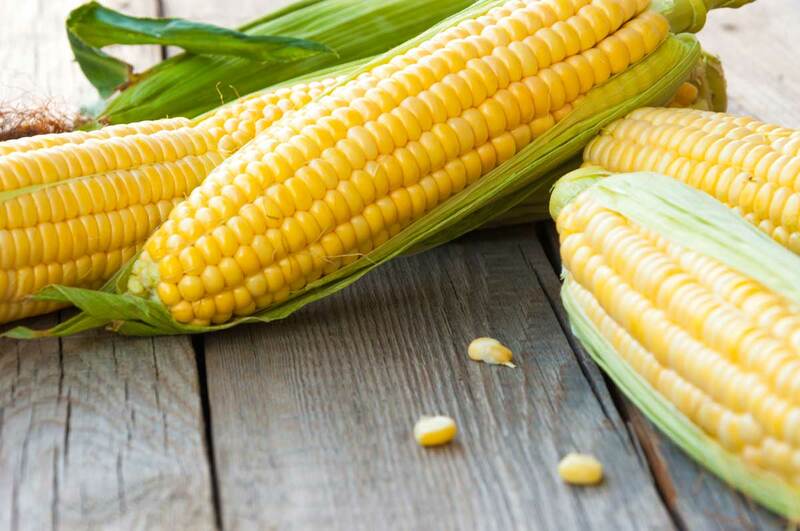 Lisa T: Blueberry pancakes and sweet corn! Some even love a Barbecue! Susan E: Babette, Aunt Fanny, and Jezebel gather round the table outside whenever we have a barbecue. They especially love any left over salmon or fish and pick the grill clean of stuck food after it cools. Emma V suggests: Tomato soup and fish ??. 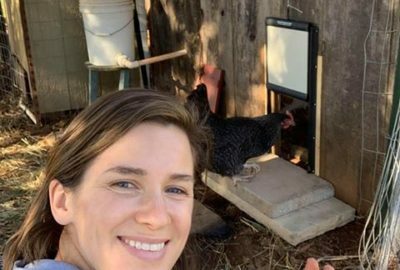 April M: Our chickens fave treats are dead flies… We sit on the porch with fly swatter and when we kill one we tap next to it and they peck em up quickly!! Lol not joking!